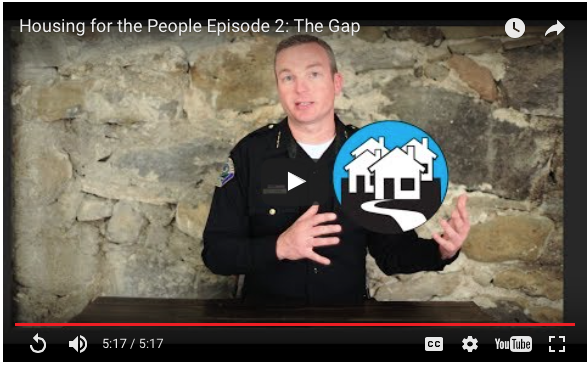 Home > How Bad is the Local Housing Issue? A recent article in the Sierra Sun caught our attention as it shares more about our area’s current housing crisis. If you or someone you know is looking to rent out their home, please let us know. This could be the perfect opportunity for those contemplating renting out their home. Every spring, Tahoe City Kayak owner Andrew Laughlin posts a list of job openings to round up a team of employees for the summer. He gets resumes from highly qualified candidates, with all the right certifications and experience guiding in places like Denali or Colorado. But each year, the same scenario plays out again and again. Sign up to receive updates about the Mountain Housing Council of Tahoe Truckee’s activities to accelerate regional housing solutions. 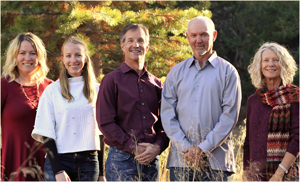 "Whether you are hoping to sell or purchase a home in the Lake Tahoe area, Matt Hanson at Tahoe Truckee Homes is your guy. Matt helped us purchase a condo... continued"